Today the Ohio State Buckeyes play the Maryland Terrapins at noon. Nowadays, that seems like a weird time for an OSU football game. It’s so early! Now, the Buckeyes typically play at 3:30 or at 8:00, under the lights. But when I first started going to OSU football games in the ’70s, noon was the kickoff time for pretty much every game. And at our house, where Dad and Mom hosted a gang of clients, colleagues, and family members who were going to the game, the noon kickoff produced a certain rhythm and sameness. Scarlet-and-gray clad people started arriving at about 8:30. An Ohio State Marching Band record would be playing on the stereo, and Mom would lay out a buffet of food. For the hardy souls — and I do mean hardy — Uncle Tony would prepare lethal, translucent Bloody Marys that could end your football Saturday before it really began. Jim, Aunt Bebe and I would look at Aunt Bebe’s football card, which identified the games you could bet on for the day and their spreads, and Aunt Bebe would consult her season-long Stat-Key information before making her picks. As kickoff time neared, we’d start to hear the motors of the prop planes flying overhead, heading for Ohio Stadium with their advertising banners for pizza or insurance in tow. We’d nibble at food, listening to the noise level in our split-level house mount as more people arrived and feeling that growing excitement that comes with the knowledge that a game is only hours away and you’re going. Jim and I were usually responsible for making sure that iced-down coolers of beer and sodas were put in our transportation. Then the departure time would come, and we’d don our Buckeye Nation gear, pile into a van or RV, and roll from Upper Arlington down to the French Field House parking lot across from the Stadium for some tailgating before game time. After the game — which usually lasted no more than three hours, because only one or two of Ohio State’s games were televised each season and at the game you didn’t have to wait through a bunch of commercial interruptions — we’d return home, ready to celebrate another Buckeye victory and eat the lavish spread that Mom had set out. The adults would drink some more, but Jim and I would usually go outside to throw the football around with our neighborhood friends on a crisp autumn afternoon, and there was still plenty of daylight left to do so. When we came back inside the remaining guests were roaring and red-faced and entertaining in their own right, and usually there would be a late game to watch before the 11:30 start of The Woody Hayes Show rolled around. College football coaches don’t like noon kickoffs these days. They want a later kickoff, so visiting recruits can see the campus and spend some time with the current players before the games begin, and I can understand that. But as a kid, I liked the noon games. The memories of those games during my teenage years are still very fresh. What year is it, anyway? Is it 1986? 1980? 1964? I’m asking because I look at the ESPN website tonight, and the Cleveland Browns are in first place, alone, in their division — thanks to the Pittsburgh Steelers stumbling against the hapless New York Jets. 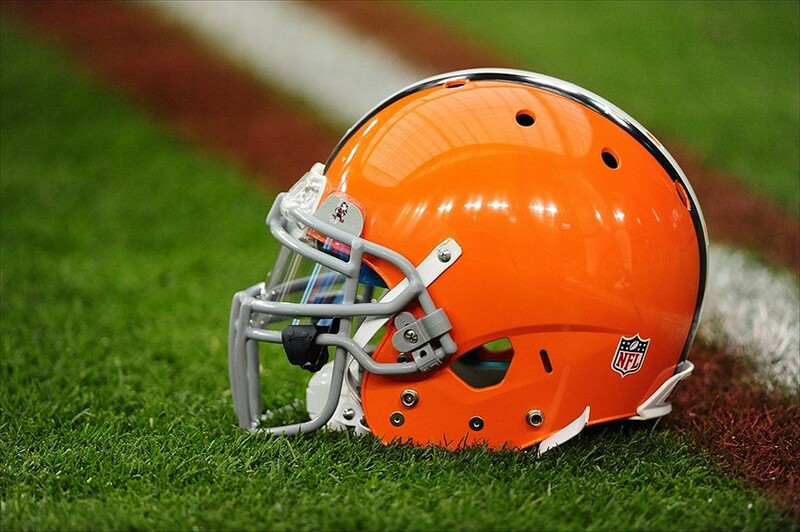 The last time the Browns were in first place happened, apparently, 19 years ago. By my calculation, that’s 1995, when Bill Clinton was President, I was still in my 30s, and we’d just moved into a new subdivision in New Albany. I’d like to take a screen shot of the ESPN standings as of today, just to have a record of it. It reminds me of an old story about Lee Corso, back when he was coaching the Indiana Hoosiers. In a game against Ohio State during the Woody era, Indiana somehow scored first and had a 7-0 lead. When that happened, Corso had his picture taken in front of the scoreboard. Of course, Indiana ended up getting pulverized — but Corso always kept that photo showing him with the lead against the Buckeyes. The Offense Rolls, But The Defense . . . .
Ohio State’s 52-34 win over Cal told us several things. First, it told us that Ohio State has the best back-up quarterback in college football. Kenny Guiton performed almost flawlessly, throwing for four touchdowns and 276 yards, rushing for 92 yards, and navigating the multi-faceted Buckeyes offense as it steamrolled the Cal defense. Led by Jordan Hall, with three touchdowns and 168 yards, the ground game amassed 332 yards. (Somewhere, Woody Hayes is smiling.) A national TV audience also was introduced to lightning-quick Dontre Wilson, burner Devin Smith, who had a nifty three catches for 149 yards and two TDs, clutch receiver Corey Brown, who made a great end zone grab, and other offensive options. The Golden Bears simply had no answer for the Buckeye offense, which put up more than 600 yards. Second, we know that Urban Meyer has the soul of a riverboat gambler. From the long bomb to start the Buckeye scoring, to the repeated decisions to go for it on fourth down, Meyer demonstrated a willingness to push his chips onto the table and count on his team to perform — and they did. There will be fourth downs that the Buckeyes don’t convert, of course, but Coach Meyer has sent a message to the rest of the Big Ten: don’t expect these team to play conservative offensive football. Third, it’s clear that the defense needs a lot of work. Cal has a high-powered offense, and you’re going to give up touchdowns and yards. 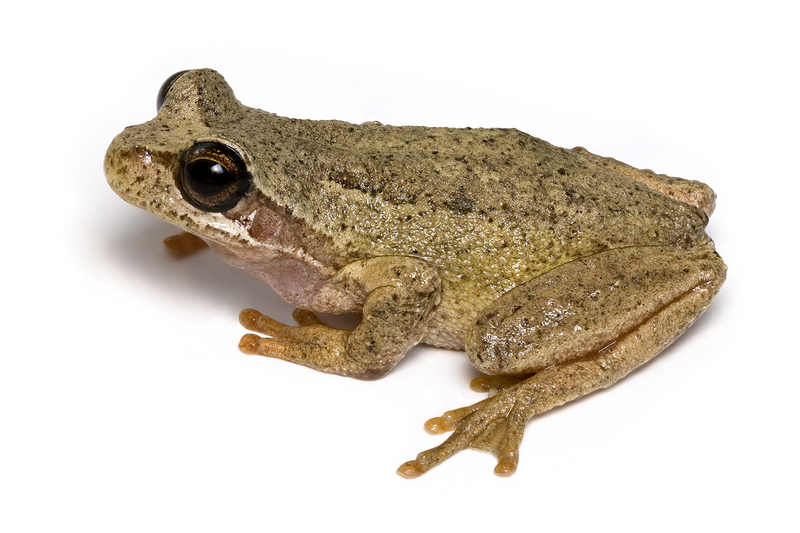 But what concerned me was the poor fundamentals, particularly in tackling. From Bradley Roby’s desultory shove of a receiver who nevertheless tiptoed down the sideline to a score, to countless failures to wrap up, the defense showed it still has a long way to go. Against a team that matches up better against the Buckeyes’ offense, one of those breakdowns could cost the Buckeyes the game. From a talent level, the defense seems to have as many weapons as the offense, but the pieces haven’t been put together. Next week against Florida A&M, I hope to see a tackling clinic. Finally, we know that Buckeye Nation travels — and how! From TV shots, it looked like the Cal Stadium was mostly clad in scarlet and gray. I know that the fans had a blast too. 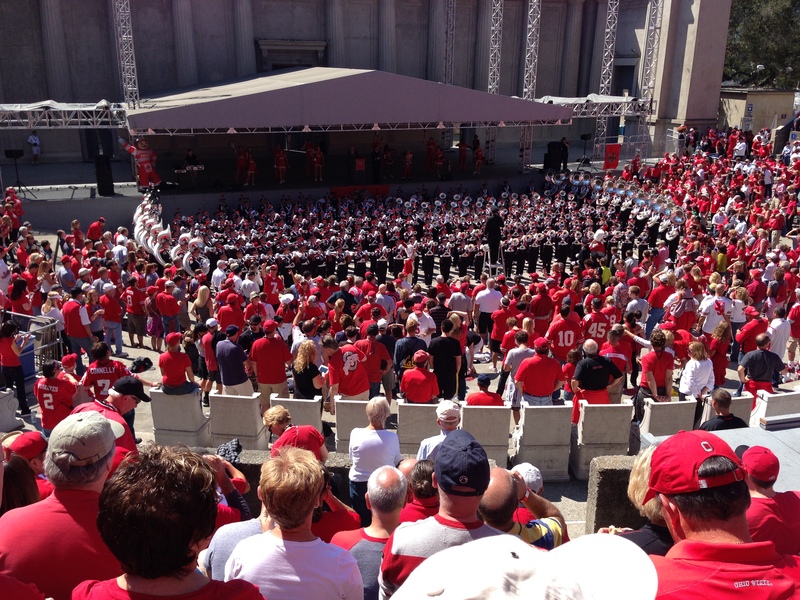 Thanks to Mr. Nesser, one of the traveling Buckeye Nation faithful, for sending me this photo of The Best Damn Band In The Land performing at the Hearst Greek Theater in Berkeley before the game. 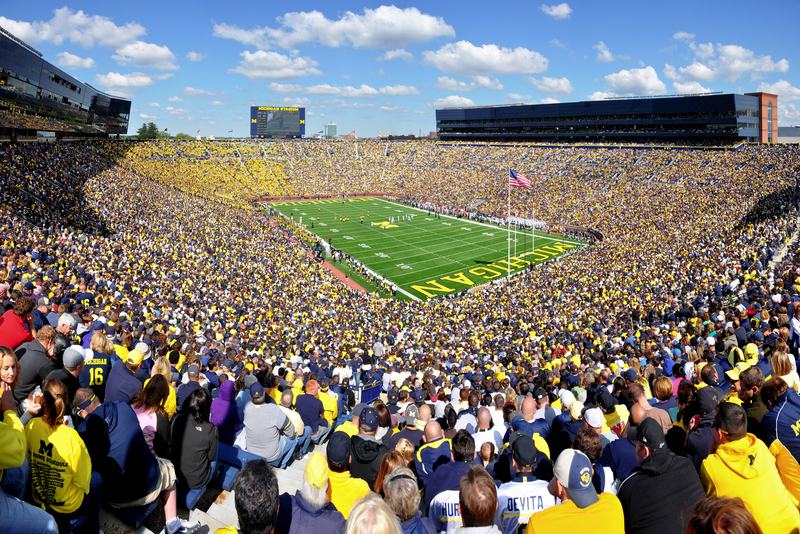 When Michigan Week rolls around, members of Buckeye Nation naturally think of Wayne Woodrow Hayes, Ohio State’s iconic football coach who wanted — deeply, passionately, and unequivocally — to beat Michigan every year. Recently I was near Columbus’ Union Cemetery. It’s tucked right next to Route 315, one of the main thoroughfares that fans take to get to Ohio Stadium. 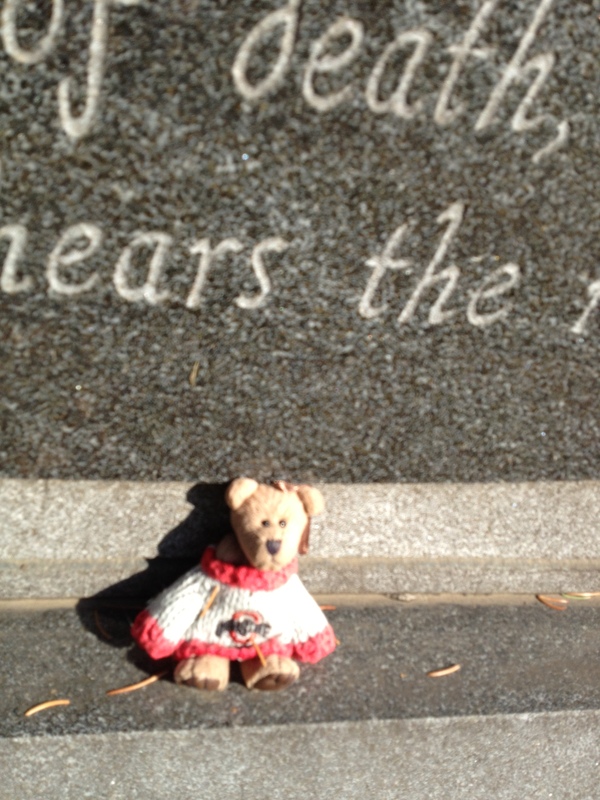 It’s also the location of Woody Hayes’ grave, and I decided to pay a visit. 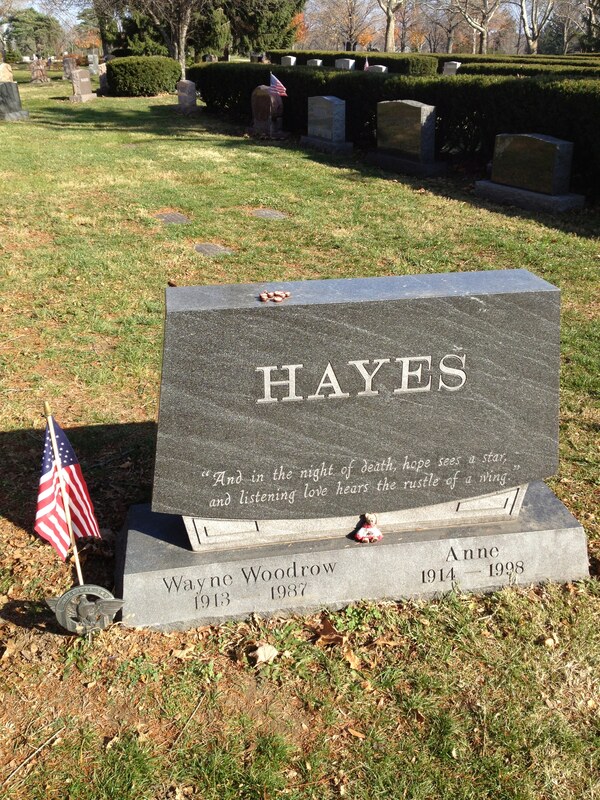 As befits Hayes — a much more interesting, multi-faceted man than the media caricatures of the fiery coach ever depicted — the evocative quote has an interesting back story. It is a quote of Robert G. Ingersoll, a towering 19th century figure who is little remembered today. Ingersoll was a brilliant and accomplished lawyer, politician — he famously described Republican James Blaine as the “plumed knight of Maine” — defender of Darwin and the theory of natural selection, and religious skeptic. What better expression of the frail needs of the human condition for reassurance when confronted with the deep void of death? And what does it say about the purportedly knuckle-dragging football coach when he chooses such a quote to mark his place of eternal rest? 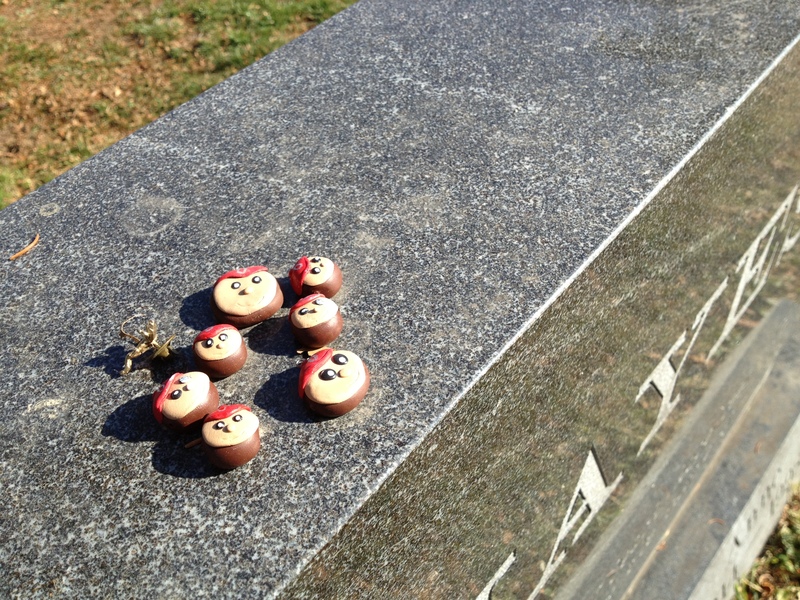 When I visited Woody Hayes’ grave, a fan had carefully placed tiny pieces of homemade candy, in the shape of Brutus Buckeye’s face, on the top of the headstone, and another admirer had perched a small, painfully cute stuffed bear wearing an Ohio State sweater on the front of the marker. They were part of the graveside scene, next to a military marker and an American flag moving gently in the breeze. As I stood there thinking of Coach Hayes, I couldn’t help but wonder whether those dedicated and well-meaning fans, perhaps, appreciated only a small fraction of a vast and complex spirit.